ProxyBet is an independent proxy company that will be offering services for the 2016 Westgate Las Vegas SuperContest (formerly known as the Las Vegas Hilton SuperContest). Interested in entering the SuperContest but won't be in Las Vegas for the entire duration of the NFL season to personally enter your picks each week? ProxyBet is an independent proxy company that will be offering services for the 2016 Westgate Las Vegas SuperContest (formerly known as the Las Vegas Hilton SuperContest). 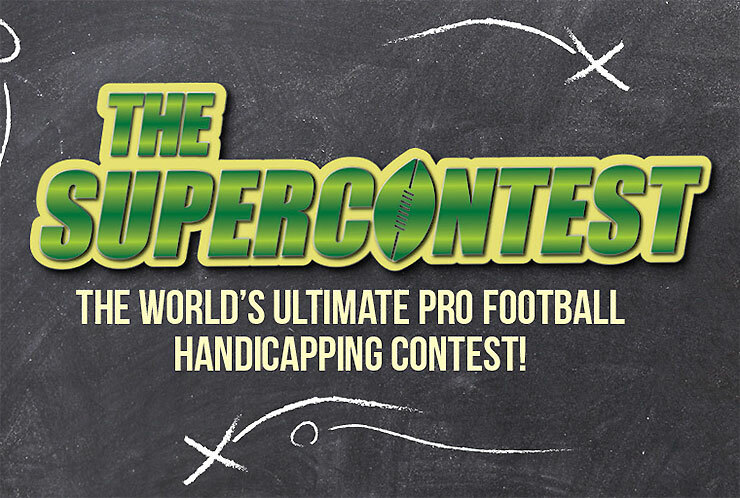 Interested in entering the SuperContest but won’t be in Las Vegas for the entire duration of the NFL season to personally enter your picks each week? If so, we’re your answer. What is a proxy? A proxy, at least as it relates to the SuperContest, is someone appointed to enter your selections for you each week. How do you register a proxy? The proxy must be present with the contestant when he/she registers for the SuperContest at the Westgate SuperBook. 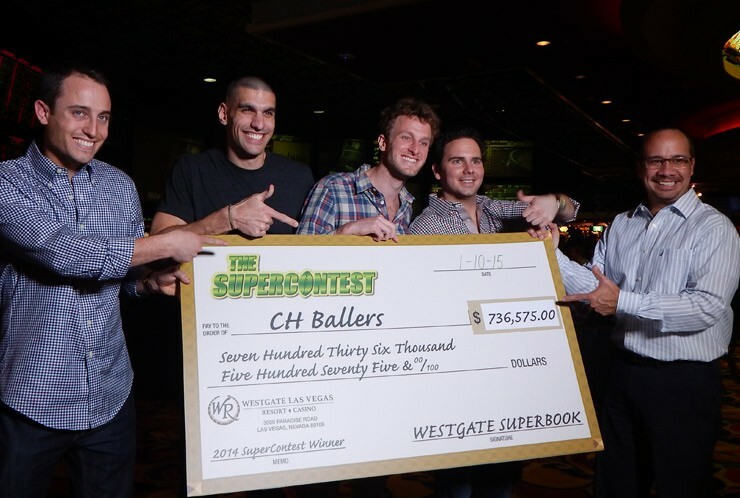 The Westgate Las Vegas SuperContest is “The world’s ultimate pro football handicapping contest.” Since its inception in 1989, the then Las Vegas Hilton SuperContest has been marketed as the premier NFL handicapping contest. The basic premise of the contest is that contestants will make 5 picks (selections) each week against a static, non-changing pointspread. The “weekly card” (from which you will make your selections) is released every Wednesday around 5 p.m. PST and contain each NFL game for the upcoming week with a fixed line (pointspread). Weekly selections are due to the Westgate SuperBook by 11 a.m. PST each Saturday. However, we ask that you submit your selections to us no later than 9 p.m. PST each Friday (unless one of your selections involves the Thursday Night game, in which case all 5 of your selections will be due by 11 a.m. PST on Thursday). Regular deadline to enter with proxy is Saturday, September 10th by 11 a.m. Please note that these are just the “quick facts” about the SuperContest. For more information regarding the complete rules and regulations, please visit Westgate SuperContest Rules site. $250 for your first entry. $100 for your optional second entry. While other proxy services charge a percentage of potential winnings, we do not! As soon as the weekly card is released (Wednesday afternoons), I will e-mail all clients with the official SuperContest pointspreads. You will submit to me via e-mail all 5 of your selections. I will promptly send a confirmation e-mail confirming that I have received your selections. Deadline to submit your picks to us is 9 p.m. PST every Friday. In the event that one of your selections involves the Thursday Night game, your selections (all 5) will be due by 11 a.m. Thursday.